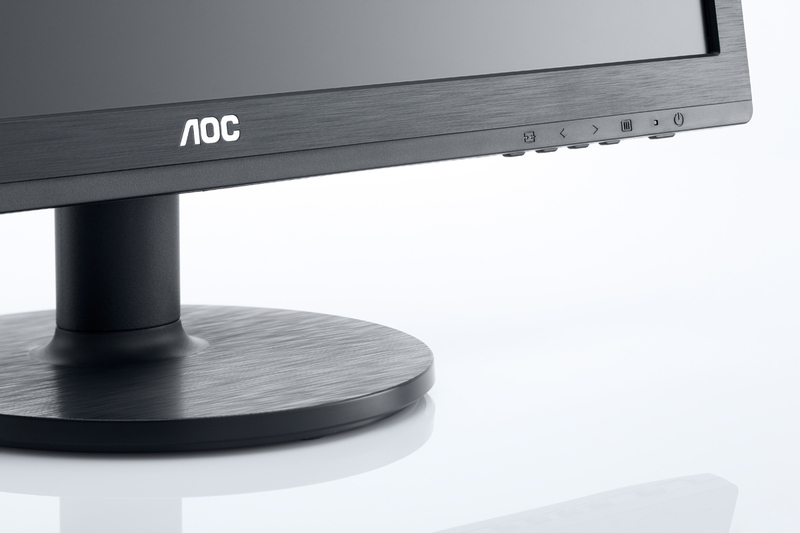 This model targets business and home office users alike. 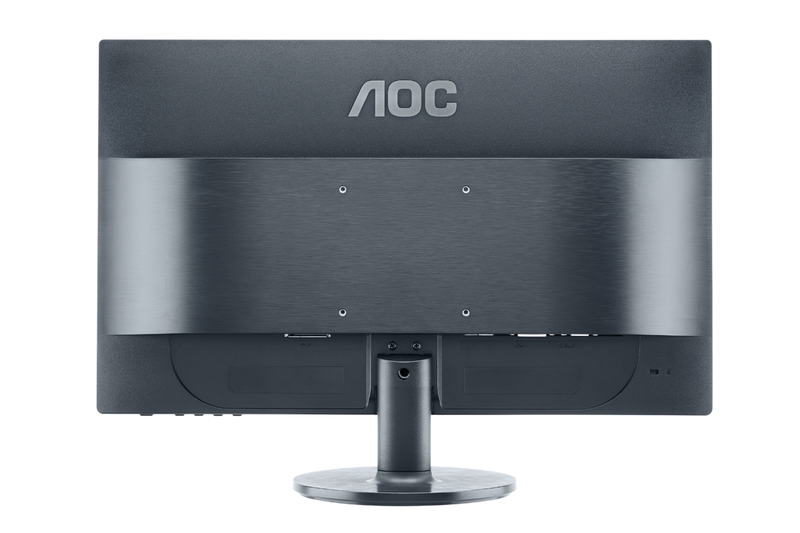 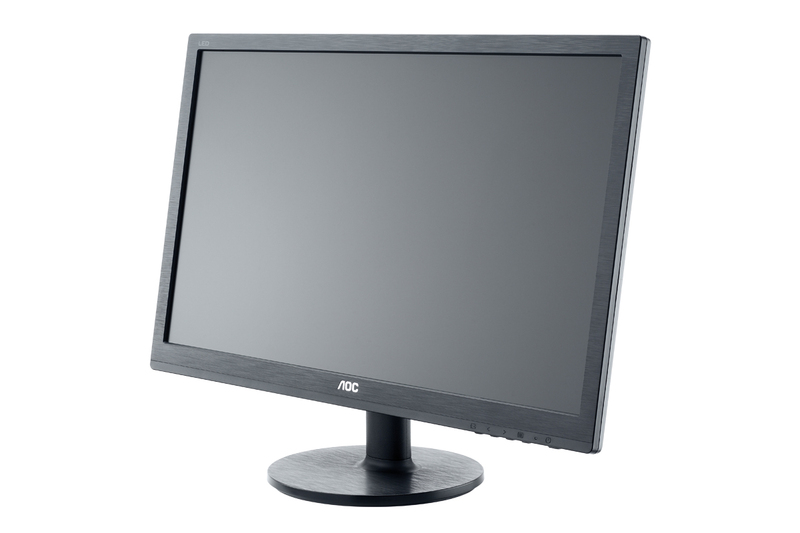 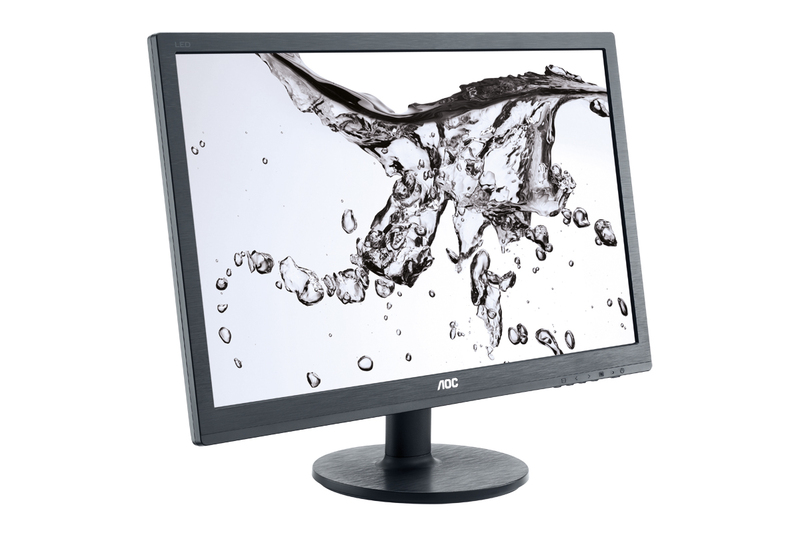 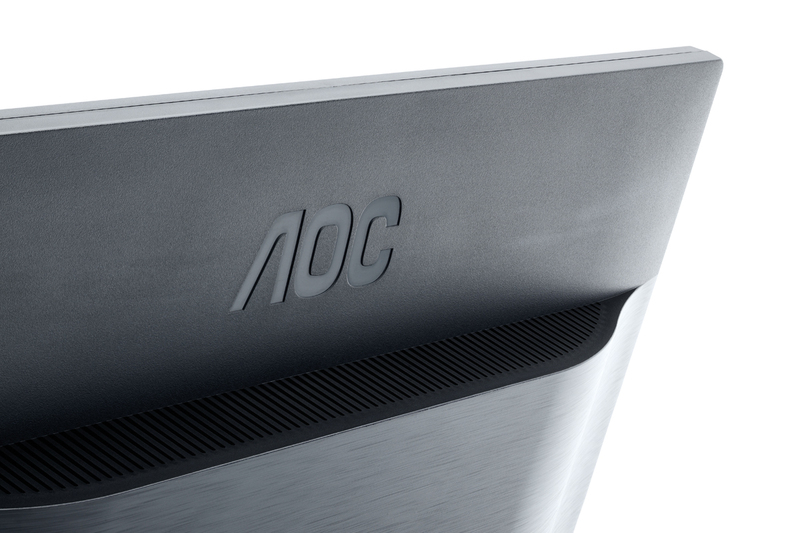 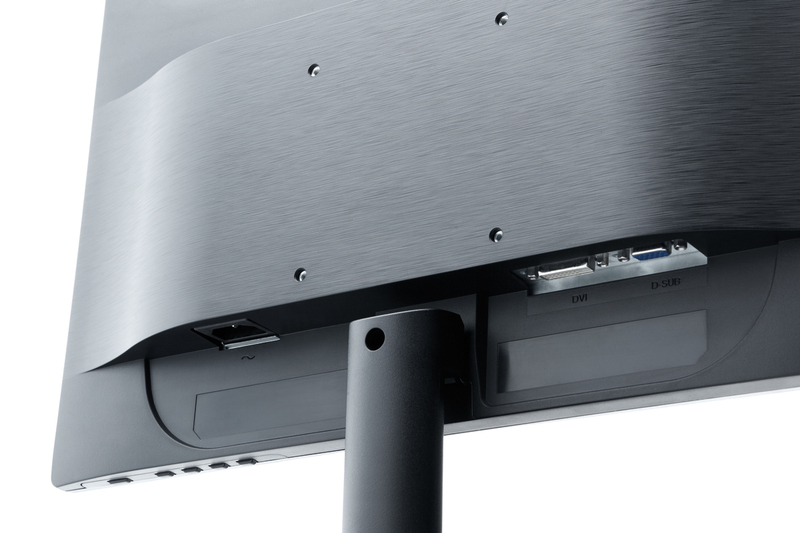 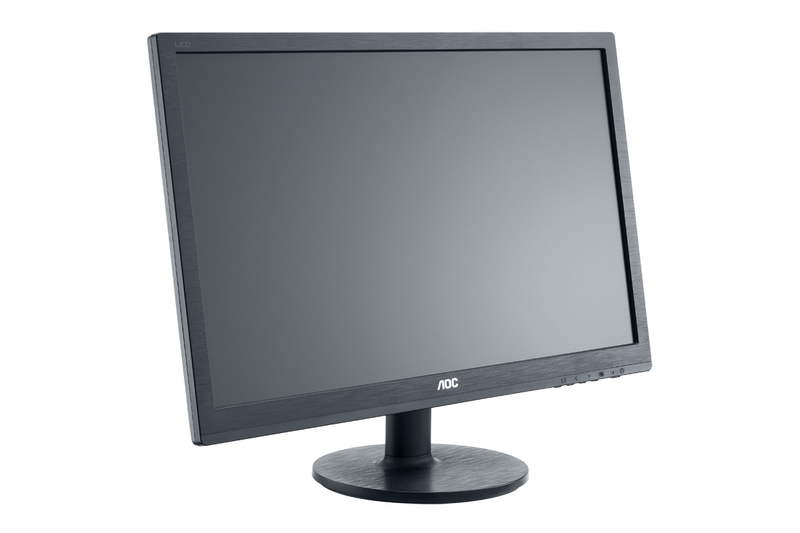 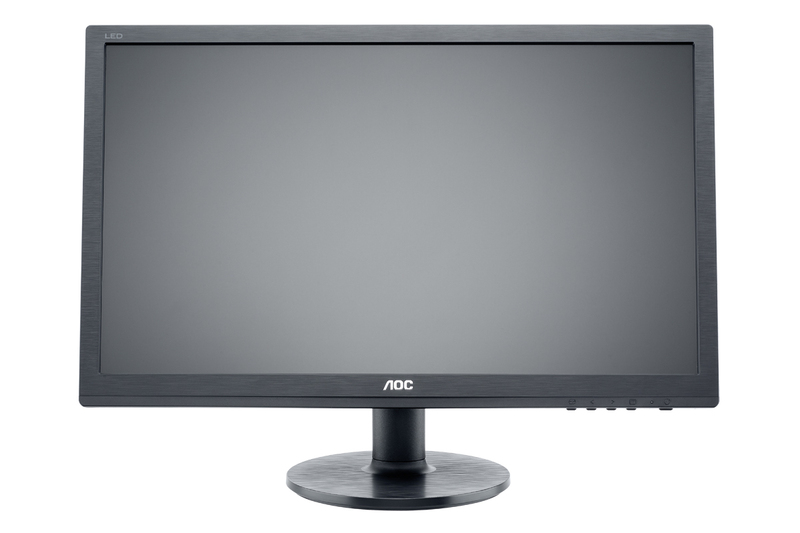 Hidden behind its classically designed case is the latest LED technology.It boasts a high typical contrast, an ultra-fast response time and wide viewing angles for excellent imaging performance.With the i-Care function, the monitor adapts the panel’s brightness to the ambient light. 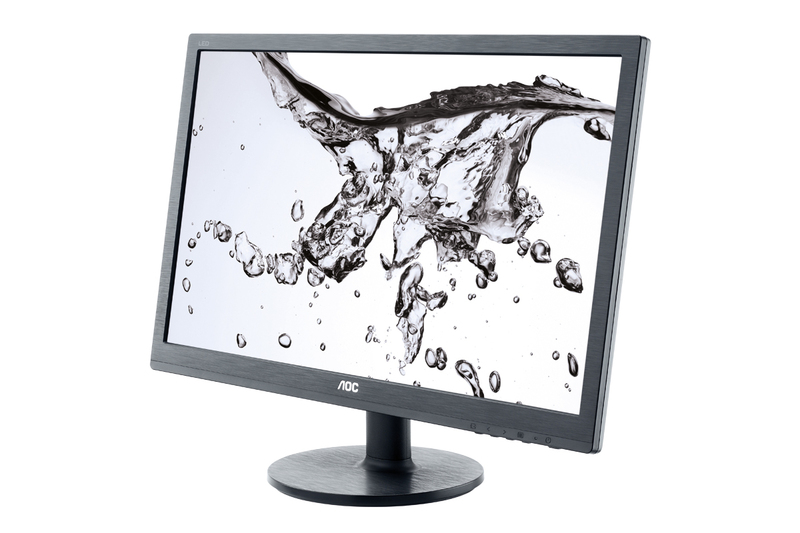 This means a more comfortable viewing experience, whilst lowering the energyconsumption at the same time. 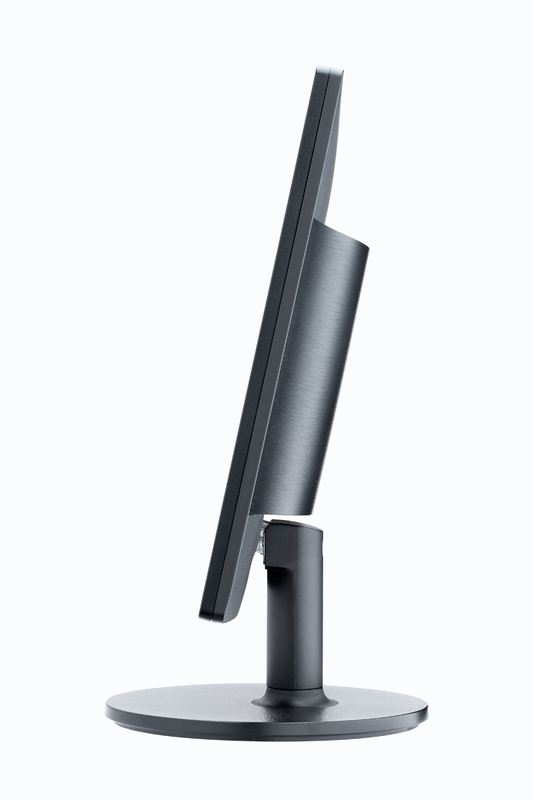 The environmentally friendly display comes in an elegant, textured black finish.